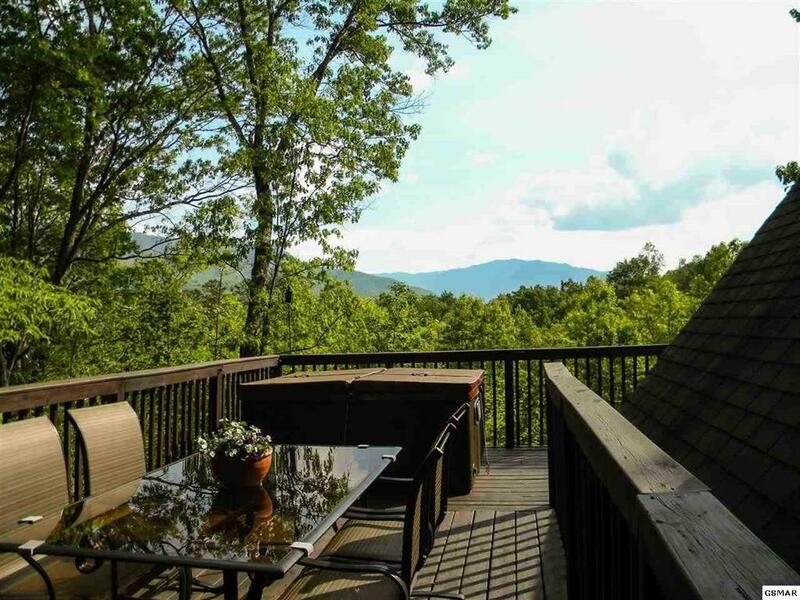 Just ten minutes from downtown Gatlinburg, The Village of Cobbly Nob is surrounded by gorgeous views and bursting with amenities. The amenities, varied architecture and proximity to attractions make The Village of Cobbly Nob a breathtaking place to call home. The Village of Cobbly Nob has numerous amenities. The three seasonal swimming pools all offer views of the Great Smoky Mountains. One of the pools has two pool decks, one for the deeper pool and one for the four-feet deep family pool. The tennis court and golf course offer more options for enjoyable exercise, while the winding streams and wide, paved roads add a delightful backdrop to your activities. The clubhouse is a wonderful setting for weddings and reunions, and can host up to 200 event attendees. The safety features of The Village of Cobbly Nob are excellent. The Cobbly Nob road maintenance crew ensures the roads are cleared in inclement weather; there’s no waiting on city road crews to get to the winding mountain roads. The 24-hour security gives peace of mind to permanent residents, rental homeowners and rental home guests alike. The meandering roads of Cobbly Nob are home to a variety of structures, running the gamut from classic cabins, farmhouses, condominiums, stone cottages, Cape Cod style, Craftsman style homes, and even a castle. The variety of homes, tucked away in the trees, doesn’t detract from the neighborhood cohesion. The wide, paved roads, lush landscaping, abundance of trees, streams and creeks create a neighborhood consistency that allows for the homes to vary in structural type. Don’t worry; all the homes enjoy large windows to take in the wonderful mountain views. The Village of Cobbly Nob is situated is in the perfect location for nature lovers and entertainment fans alike. With the Great Smoky Mountains National Park practically across the street, and all the enjoyable attractions of downtown Gatlinburg just ten minutes away, Cobbly Nob is right in the center of all the fun. From mini-golf to traditional golf to dinner shows to hiking, Cobbly Nob is near it all. 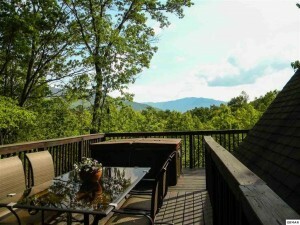 Do you want to experience it all by living in The Village of Cobbly Nob in Gatlinburg? Whether you’re looking for a luxury cabin, distressed home, or a location in Sevierville or Pigeon Forge, the Terrell Team can guide you to your dream home.